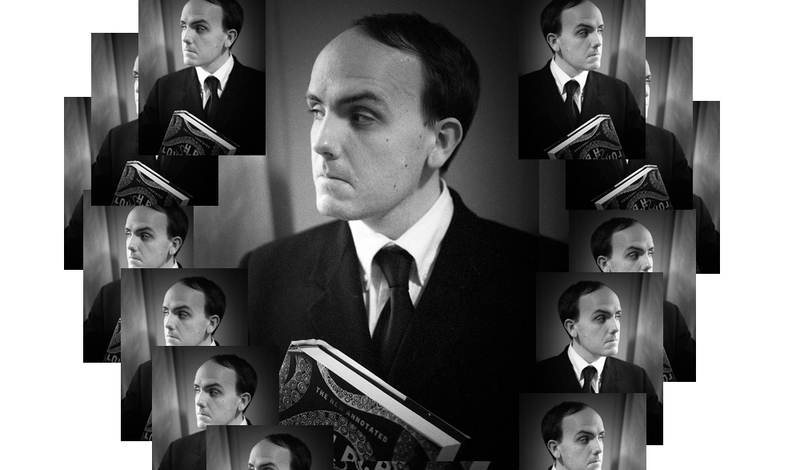 Leeman Kessler — whose real name is Ayobami — is the host of Ask Lovecraft, an advice show in which he potrays H.P. Lovecraft and gives thoughtful answers to viewers’ questions. He’s collaborated with Ghostwoods Books several times. Salomé Jones interviews him about his life and his work.